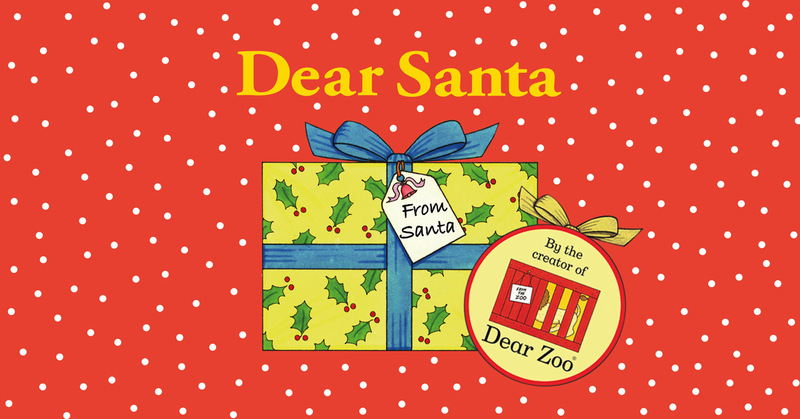 From the author of the well-loved children's book DEAR ZOO by Rod Campbell. All the ingredients of Rod Campbell's ingeniously simple and charming style are brought to life on stage, plus a whole lot more… with music, laughter and plenty of audience participation. Plus, the opportunity to meet Santa himself and after the show!